Xploree an indigenously created keyboard app, made in India for Indians, never misses an opportunity to celebrate the diverse and rich culture of India. Xploree AI powered keyboard app not only enables Indian masses to communicate and converse in their native language with a large corpus of Indic Languages, it also releases visually inspiring themes to celebrate occasions and events. To make this Ganesh Chathurthi, that signals the start of the festive season in India, Xploree has revealed visually sublime Ganesha themes for all users to experience the solemn presence of Lord Ganesha on their mobile keyboards. If you think you could do a better job at creating your very own Ganesha inspired themes, you can for sure do it using the create themes feature on the app. Ensure that you share it with the world! As an integral part of your daily lives Xploree wishes that the auspicious occasion of Ganesh Chathurthi showers your family and you with prosperity and good health. 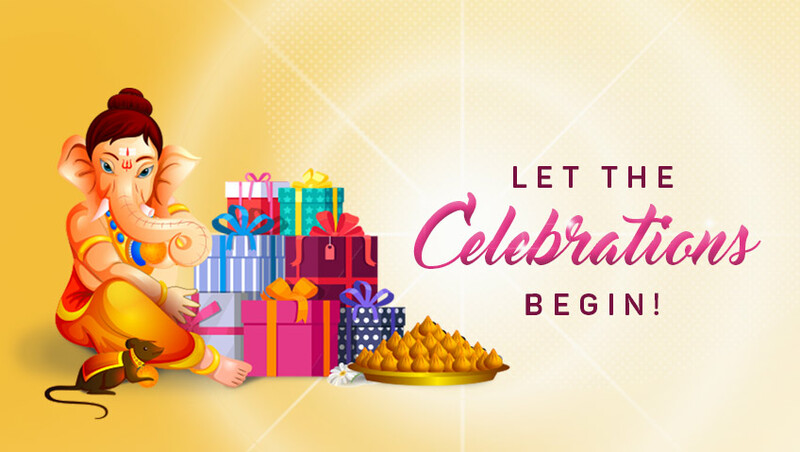 To make the occasion that much more special Xploree has decided to open loose a bag of goodies for all users celebrating the birthday of Lord Ganesha or Vinayaka as he is otherwise known. We want our users to celebrate the occasion with aplomb and fervor, like you have for years. All we want from you is to make us an integral part of the high-spirited celebrations and share with us images, while you are at it! It could be the special decorations that adore the elephant god, a family gathering in front of the deity, the sumptuous food that you have prepared to mark the occasion or special initiatives that you have taken to make this Ganesh Chathurthi environment friendly. It’s as simple as sharing images to win some exclusive goodies. Spread the love and show the world the way to celebrate by tagging Xploree, your friends and loved ones and ensure that your message reaches the farthest by using #GaneshaXplores.